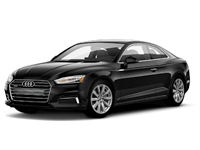 The 2018 Audi A5 Coupe from Audi San Diego in California, serving La Jolla and University City, is a sophisticated 2-door for the driver who wants to steal the show. It's hard to go unnoticed when you drive up in your 2018 Audi A5 Coupe. The bold Singleframe grille makes a powerful statement, while the sculpted details highlight your high-end style. 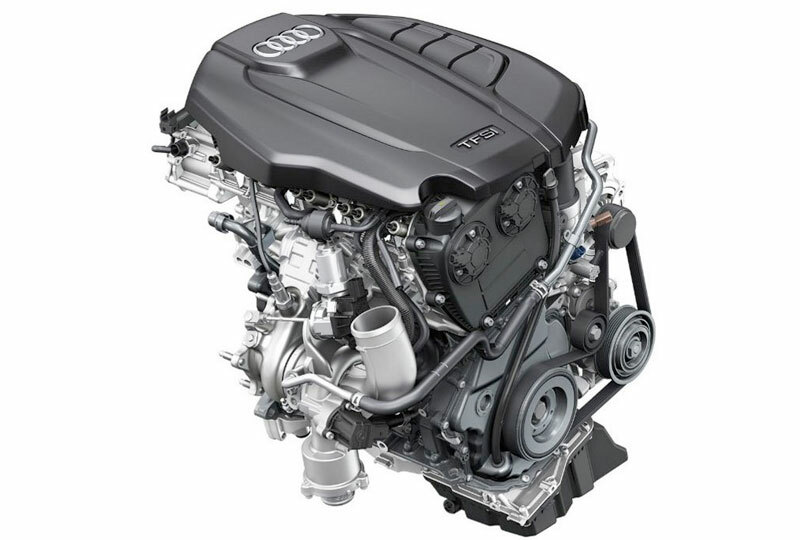 A turbocharged engine produces 252 horsepower and with Quattro all-wheel drive, you can take any route you'd like. Inside, you can enjoy standard leather seating and connect your phone to the Audi smartphone interface for access to navigation, music and select third-party apps. The Audi advanced key allows you to remotely lock or unlock your doors, and the available Audi Virtual Cockpit can transform your interior into a top-notch command center. 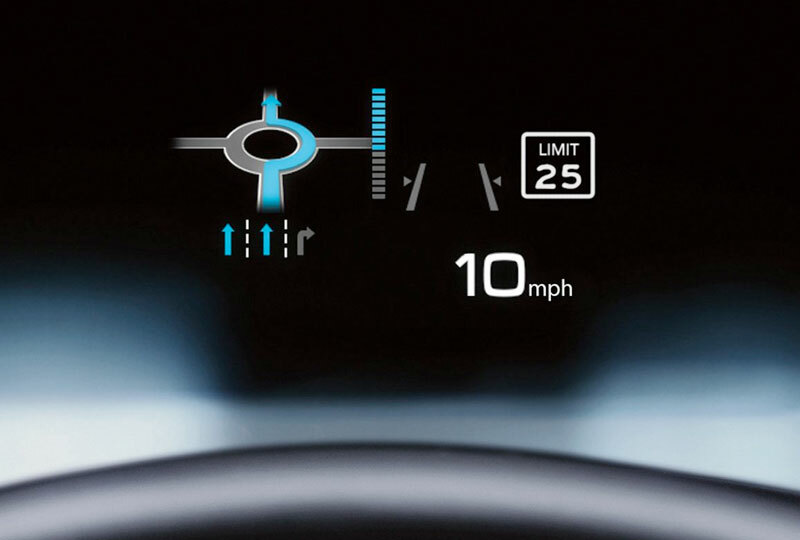 Audi Pre-Sense Basic1 is a safety system that can close side windows and tighten seatbelts when it detects an oncoming collision. Today is a great day to buy a new 2018 Audi A5 Coupe! We have a great 2018 inventory, so call us today at 866-980-4112 to schedule your test drive or visit our showroom at 9010 Miramar Road, San Diego, CA, 92126. We can't wait to put you in the 2018 Audi A5 Coupe of your dreams! 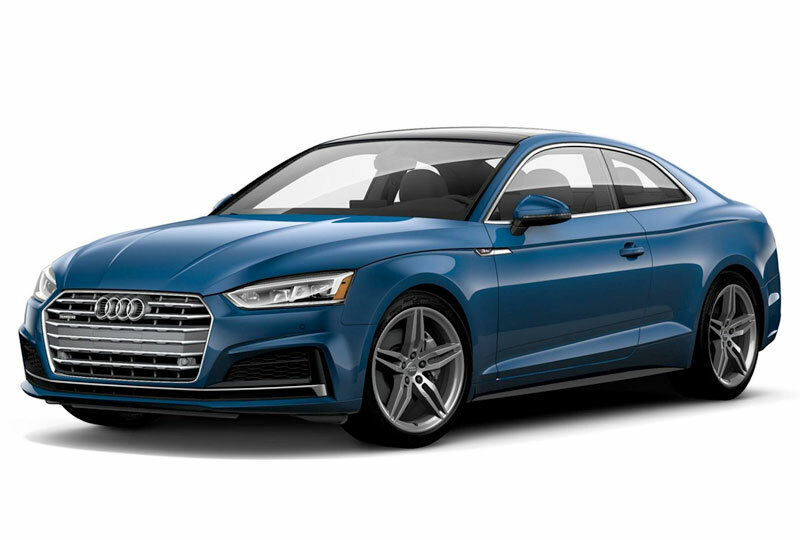 The sporty appearance of the A5 Coupe is bolstered by an available S line® exterior that includes front and rear bumpers, body-colored side sills, S badges integrated into front fenders and a rear diffuser with honeycomb structure. Confront curves with greater confidence in the A5 Coupe. Our legendary quattro® all-wheel drive system sends power to the wheels with the most grip, helping to enhance traction and handling performance on a variety of road conditions. On the A5 Coupe with six-speed manual transmission, quattro® all-wheel drive with ultra® technology helps optimize performance by adding predictive and proactive power shifts depending on road conditions or driver demands. Either way, your drive can leave a lasting impression. With smart technology and an available advanced infotainment system at your fingertips, the A5 Coupe cockpit upholds a core Audi belief ‐ that it's all about progress. 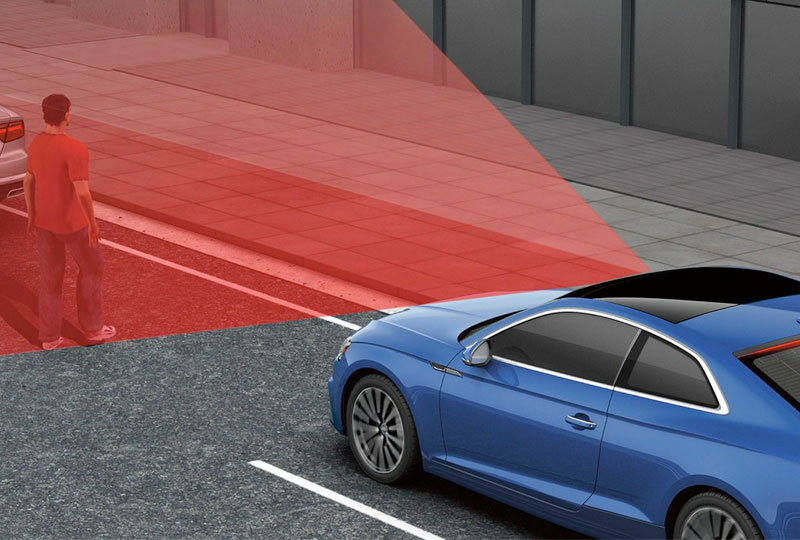 Audi pre sense® basic closes the side windows and sunroof, tightens the front safety belts and prepares the brake system for a quicker response and more during an unusual or emergency maneuver.